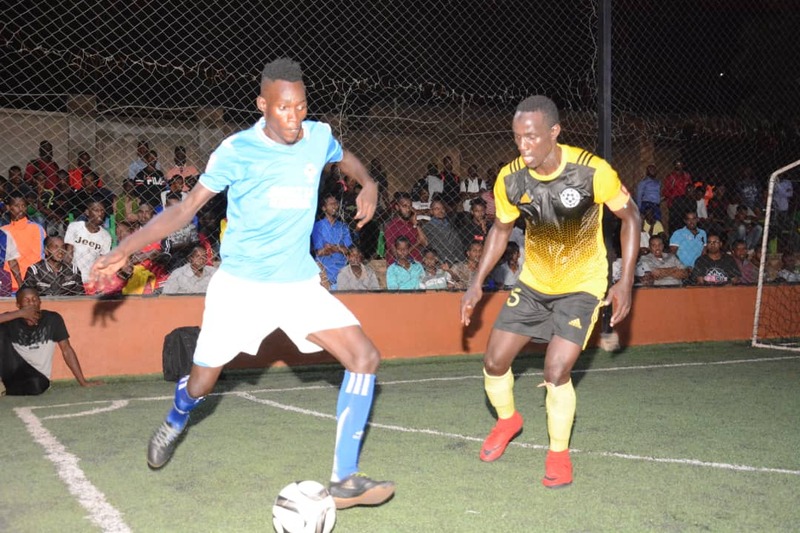 MENGO – After two weeks without victory, Futsal Super League table toppers Yeak Kabowa will be targeting maximum points when they take on Nomad at the International Futsal Courts in Mengo on Thursday evening. The Kabowa based side who at one time looked like they were running away with the title, have collected just one out of a possible six points in their last two games. They lost 3-0 to Park and then luckily drew 2-2 with Dream, with the defending champions missing a penalty in the hotly contested fixture last week. Having held a healthy six point caution a couple of weeks ago, Yeak enter into game week 16 leading second placed Park by just two points and will know that there is no more room for more errors. For Nomad, they have been improving lately despite a 2-1 loss against rivals Crown last week. Their tally of 27 points sees them sit 5th on the standings, 8 points behind Yeak. It will be a tough ask but if they can shock Yeak, they will have further blown the title race wide open and inprocess, put themselves right into the mix. The day’s action however kicks off with defending champions Dream taking on Parakeets. Dream will be sore from failing to defeat leaders Yeak last week as they missed a penalty which maybe would have seen them win the game rather than draw 2-2. The guilty party, John Kitanda was not part of training on Tuesday but it remains to be seen whether he will feature. Speaking ahead of the game, Captain Jamal Muyingo is optimistic they will put last week’s disappointment behind them and focus on the task ahead of them. 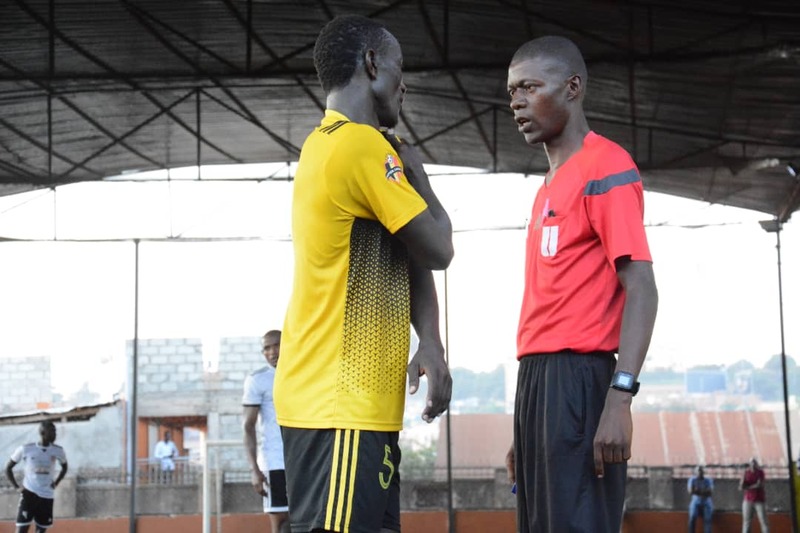 “Yes it was painful to miss a crucial penalty and not get maximum points off Yeak but we are the defending champions and everyone expects us to bounce back, said Muyingo. “We now face another complicated fixture against a very good Parakeets side but we will try to defeat them. “The situation is not the best for us because we cannot afford dropping more points. Dream are currently third on the standings with 29 points, six adrift of leaders Yeak. For Parakeets, they have been in wanting form lately and start the day in fourth despite leading the standings at one point this season. However, they are coming over a hard fought 5-3 win against Elephants and will hope that victory can inspire them past one of the favourites. In the other anticipated fixture, second placed Park will take on Aidenal. Park have impressed in the last few weeks and have moved to within two points of the summit. The 6-1 win over Equator last week meant that they have won 5 of their last 6 games. With the title in their sights, three points is a must for Park against an Aidenal side struggling at the wrong end of the table. “We know we have to win to justify our title ambitions, said Park Captain Iddi Babu. “We know how complicated fixtures against sides like Aidenal can get but i trust we have enough in our armoury to win the game. Aidenal are also high in spirits having defeated Kabowa United 4-0 last week. They are currently 11 with 15 points from as many games this season. In the other games to be played on Thursday, Kabowa United take on Typhoon, Crown entertain Yap Stars, Elephants lock horns with Equator while Bajim and Mengo City clash. Yeak’s Shaffic Avemah still tops the scoring charts with 26 goals, four ahead of Park’s Babu.